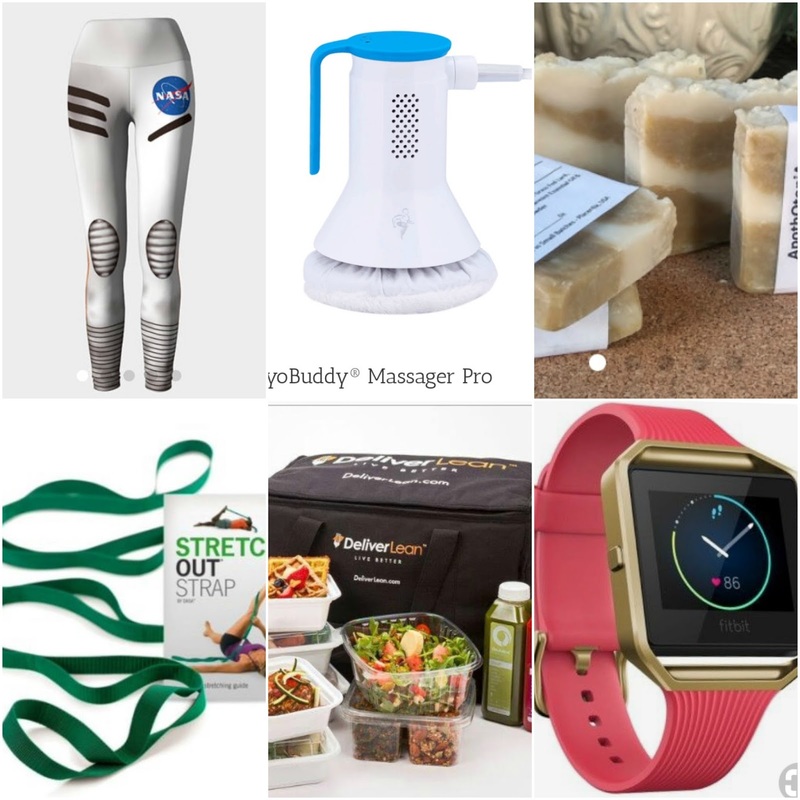 Here are my picks for health and fitness gifts for Christmas 2017. I actually use three of the products above, the MyoBuddy Massager, natural soaps from ApothOtopiA and the Stretch Out Strap. This is not a store bought massager but one that offers professional grade deep tissue, warming, trigger point massage similar to using the foam roller but with vibrational technology. 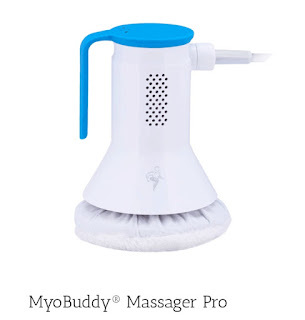 Anytime I feel any tightness or muscle soreness, I use my MyoBuddy. On hard to reach places, like my back, I have my husband assist me. I bring the MyoBuddy Massager to my senior fit classes. Many of my seniors love how it helps their muscle soreness due to their workouts and arthritis. I love these leggings because I'm a big science and NASA fan. If you know someone who works out and is a science geek, this definitely would be a great gift and they are so cute! She Said It With Science's shop is found on Etsy and be sure to check out their other athletic tops and bottoms. 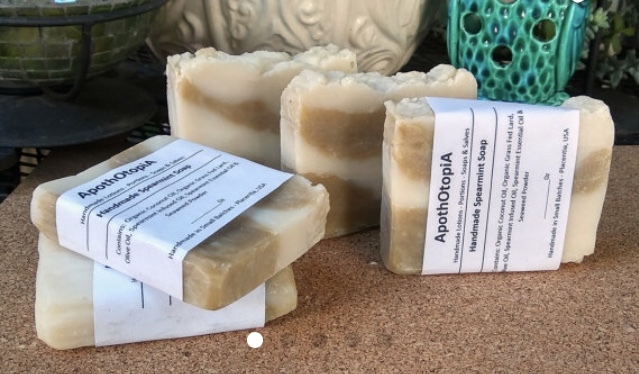 ApothOtopiA soaps are the bomb. If you love natural Eco Friendly soaps, scrubs, bath bombs, facial masks, and etc be sure to head over to their Etsy shop and buy a few of their items as Christmas gifts. The Stretch Out Strap is another product that I use in my fitness classes. With regular use, many of my students have seen an increase in their joint range of motion or flexibility. A great gift for a runner or someone who never stretches but needs to. I haven't tried DeliverLean meals yet but I have heard many great things about their meals and plans. 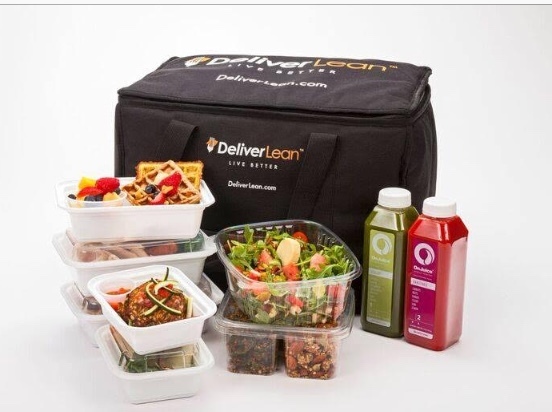 DeliverLean is a healthy gourmet meal delivery service that combines the two things everyone wants from a meal – flavor and quality – with the two things most Americans struggle with when eating any meal – balance and portion control. Does your spouse need a new and improved FitBit? 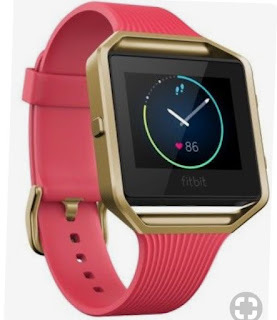 Check out the FitBit Blaze. It will take their workout to a whole new level. A great gift for the FitBit groupie user and not for the occasional FitBitter. These are my fitness and health Christmas list gift picks for 2017. Which gift above appeals to you? What great gift ideas! 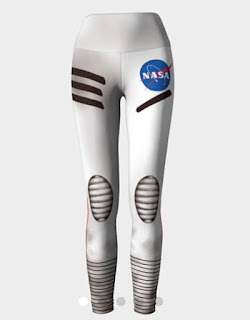 I love the NASA leggings.